"We have decided what effect we want to have in the world and what imprint we want to leave behind." 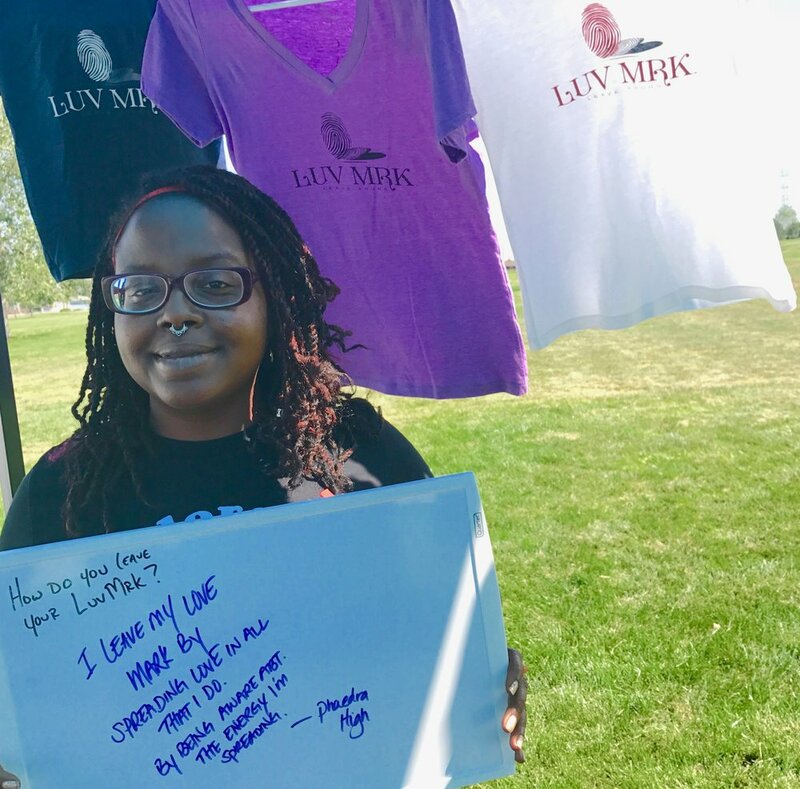 Luv Mrk (love mark) is dedicated to empowering individuals to live by their heart and leave their imprint with Luv. 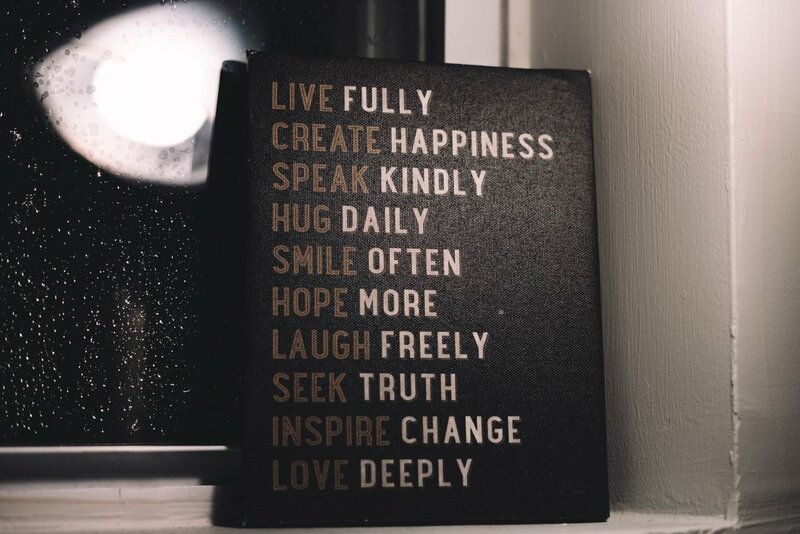 We provide transformative workshops and kindness campaigns that heighten awareness on what we can intentionally do to treat ourselves and others with respect, kindness, peace and Luv. 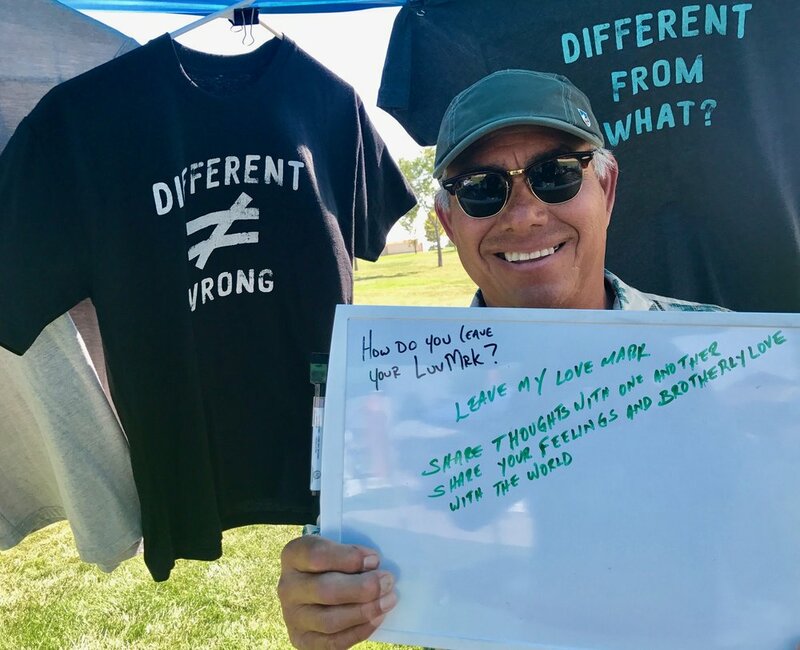 Our mission is to evolve our approach to the way we treat ourselves and others so that we may ignite a positive impact in our personal lives, our communities, and around the world. To challenge the messages of what measures a person’s value so we can Luv ourselves and be open to treating others with kindness and Luv. To inspire communities to carry out actions and use language that uplifts self and others. "To better our lives and make this world a better place, we have to change our perceptions to change our actions." How do you leave your Luv Mrk?